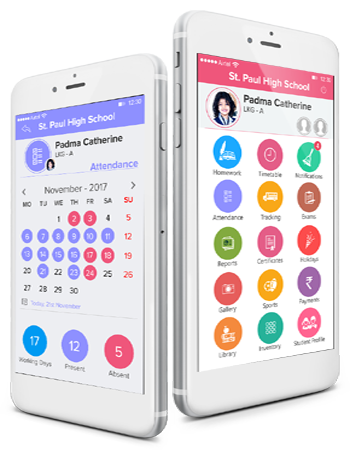 Mobile App for Transportation in charge allows parents and teachers to stay updates with the transportation activity. Tracking and time changing are updated on the application, therefore no more waiting on bus stops for both teachers and schoolchildren. Its works by getting the access for transport incharge app, through which the exact location can be tracked or estimated time of arrival. Application also caters transport fee collection, Route mapping of school transports and their live tracking for parents and admin view. No worries for the bus to get late. Live tracking of the transport and easy to locate. Transportation account set up for all the payment related matters. Route recording for safety purpose.